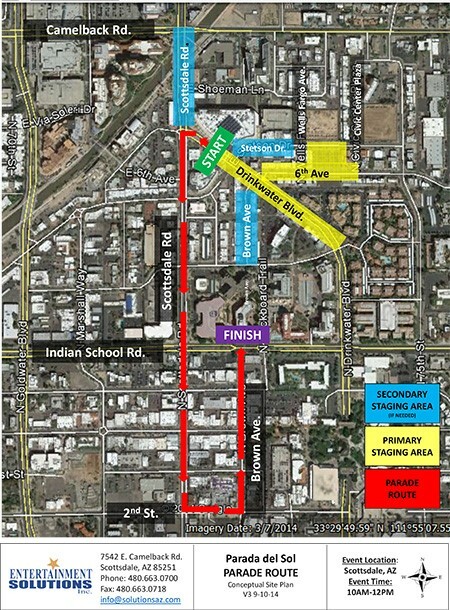 Good evening, COGS (The Coalition of Greater Scottsdale) Reader: Next Saturday is the annual Parada del Sol parade with a new route and new starting time-noon. Open the attachment to decide where to park and sit for this major horse and western event. The Trails End family and friends activities and music will be in Old Town as in the past. See below for information about two opportunities for you to volunteer and contribute to your city while having a great time. The new council makeup is functioning well and multiple 7-0 votes evidenced a single focus on some issues. Thanks for reading and we always appreciate and welcome your comments to cogsaz@gmail.com .  Visit our website at www.cogsaz.net for additional information. IT IS OPEN NOW-Scottsdale Museum of the West called Western Spirit "It has extraordinary exhibitions of world class art, historic artifacts, compelling western stories, exciting events and more - where the saga of the American West comes to life". The Museum's Director, Mike Fox, told attendees that it is not a museum of objects, but a museum of ideas. "The Museum serves as the western anchor to Scottsdale's arts and cultural district, linking several vibrant residential, commercial and entertainment neighborhoods in Old Town Scottsdale. It energizes the historic Loloma Arts District and enhances pedestrians' enjoyment of the respected gallery community on nearby Main Street." Admission is $11 for seniors and active military; $8 for students with ID and children 6 to 17 years old. Members and children under 6 yrs are free. Ask at the front desk how to become a Sustaining Member with all its benefits. There will be free admission on Parada del Sol Saturday, February 14th. Location-south of Main Street on Marshall Way at the former Loloma Transit station. Just ride the free Downtown trolley and get off at the Museum! SUMMARY of the 3 February CITY COUNCIL MEETING: Consent Agenda-all approved 7-0 on a single vote: 6 liquor licenses, DC Ranch final plat for a partial re-plat of 15 townhouses on a 5.3 acre extension on the NE corner of Pima Road and E. Sierra Pinta Drive, Arcadia Ridge 8 lots on 2.15 acres at 6140 E. Osborn Rd, Granite Reef Watershed Improvement Agreement, Parada del Sol Rodeo WestWorld event agreement, Scottsdale Professional Rodeo Cowboy Association Champions Challenge event agreement $75,000 max. from city bed tax, PMT ambulance contract amendment and 2-year extension, sale of General Obligation Refunding Bonds Series 2015 not to exceed $165 million, and sale of city Municipal Property Corporation Refunding Bonds Series 2015 not to exceed $125 million....plus a couple of other agenda items. Regular Agenda Agenda item #11 was pulled from the Consent Agenda for a thorough discussion[*See the discussion details below] then approved on a 5-2 vote. All Balls at 2040 N Scottsdale Road liquor license transfer was disapproval 7-0. The owner refused to follow city procedure of first applying for a Conditional Use Permit that has a checklist of conditions to meet. Councilwoman Littlefield was firm that residents expect their city council to enforce existing procedures and rules. Public parking structure on Stetson was continued selecting Option C on a 7-0 vote until a comprehensive parking study will be completed this fall. Payments for outside legal services were paid to 16 law firms to handle city legal matters. *Arizona Bike Week at WestWorld Council Discussion on Agenda item #11: Councilman Smith pointed out that the proposed contract with the motorcycle event is less revenue for the city then in previous years and questioned the benefit to the city. Tourism and Events Director, Paul Katsenes, stated that they had a difficult negotiation and this event has been coming to WestWorld since 2000 which should be considered. Councilwoman Littlefield recalled multiple residents' noise and light pollution complaints from previous years and asked what improvements are planned. The response was the lighting is modernized and basically that motorcycles do make noise. The contract is with FX Productions. You can view the intense council deliberation at http://scottsdale.granicus.com/MediaPlayer.php?view_id=101&clip_id=6493 Voting no were Littlefield and Smith. ANOTHER ALERT-this received from our Tucson citizens' group regarding Liquor Lobby efforts: (quote) "Currently, any individual who resides in or owns or leases property within a mile radius of a location of a pending liquor license application, has the right to protest before the State Liquor Board. The draft legislation would severely limit that right by requiring the person wishing to protest to obtain support from 5% of the persons who reside, own or lease property within a one-mile radius of the proposed location.This proposed legislation (House Bill 2359) has already made it out of one committee, and if it is allowed to become law, it will have the effect of reducing the democratic process, " (end of quote) See the attached HB 2359. The COGS Board of Directors are meeting Monday, 9 February. Send any issue you want added to our agenda to cogsaz@gmail.com Thank you. Thought for the day from the COGS Board of Directors ---The nicest thing about the future is that it always starts tomorrow.